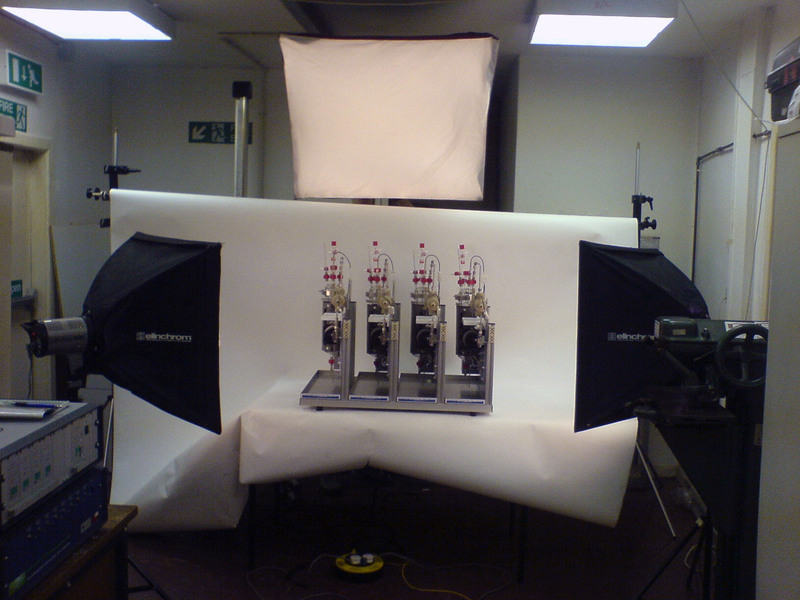 Just got back from CAPCIS where we did a photo shoot in their Manchester labs this morning. 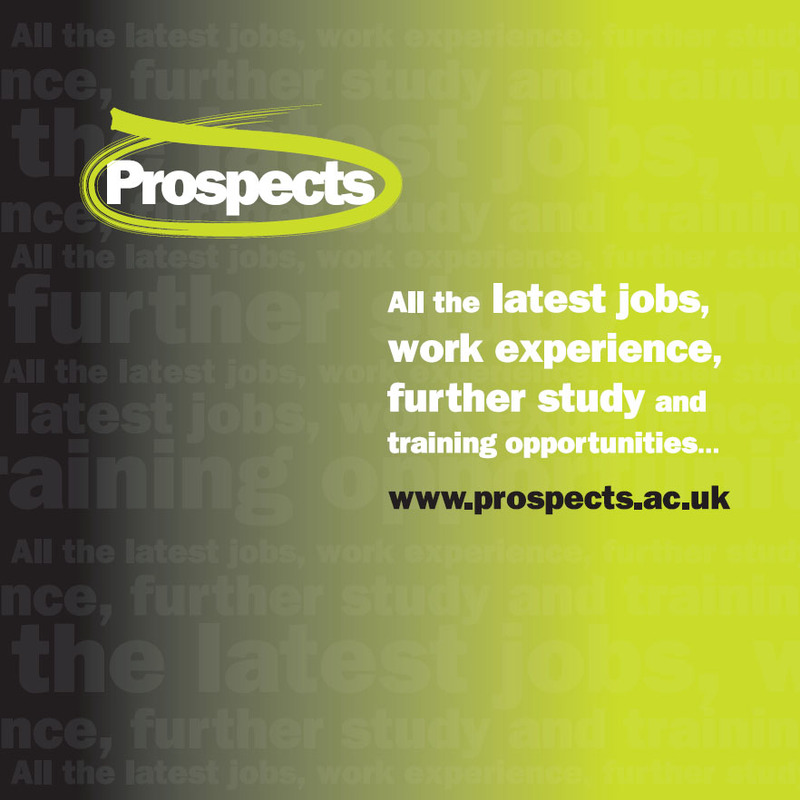 The new Crop Care brochure we created for Croda has just arrived! 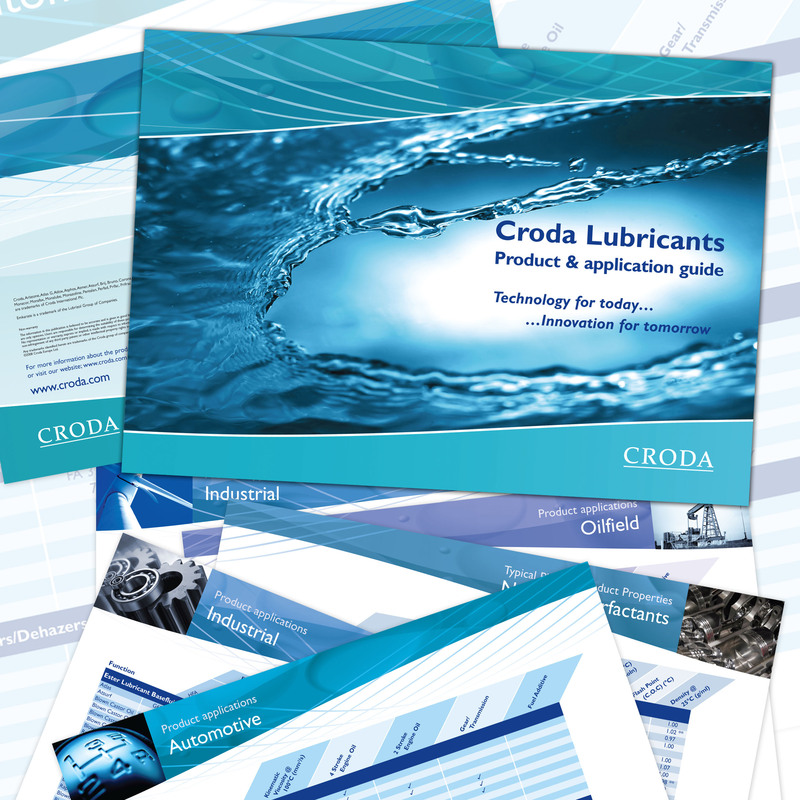 New brochure designed for Croda lubricants.